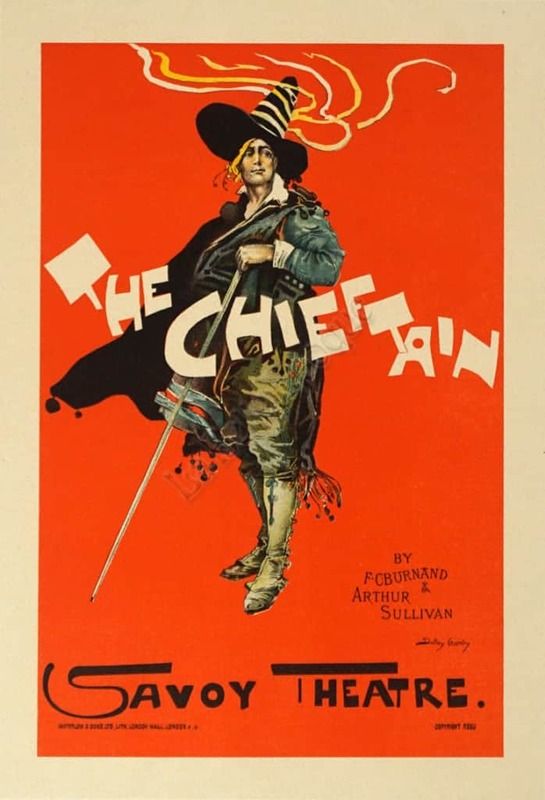 The majestic, strangely clad ‘Chieftain’ with the mystical swirling stripes from his hat, is set against a scarlet backdrop. The lucid floating white type ‘The Chieftain’ beckons us into the poster. A typically effective Hardy design.